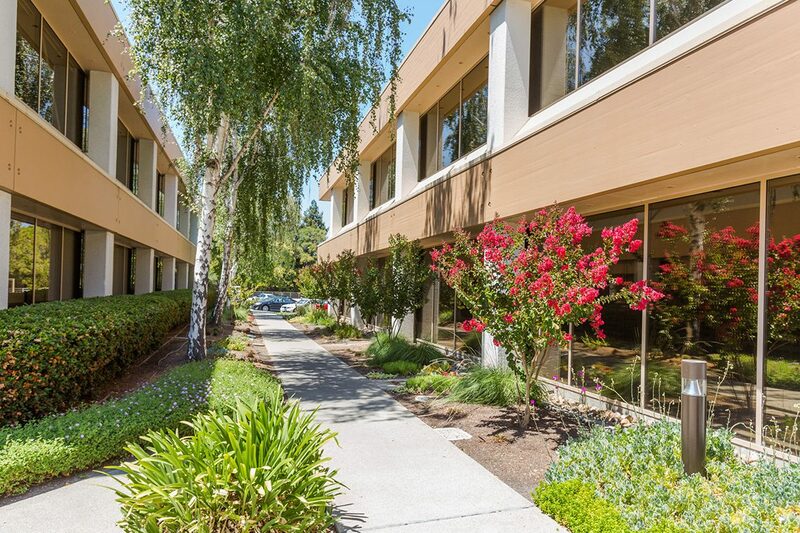 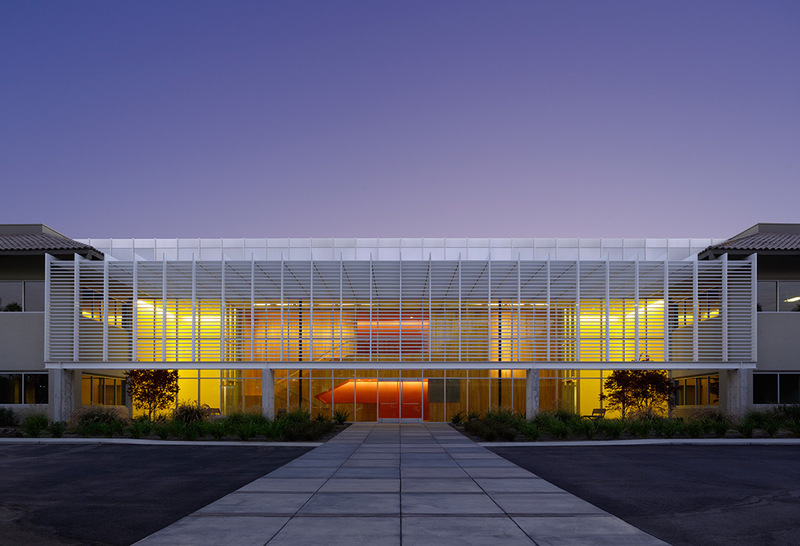 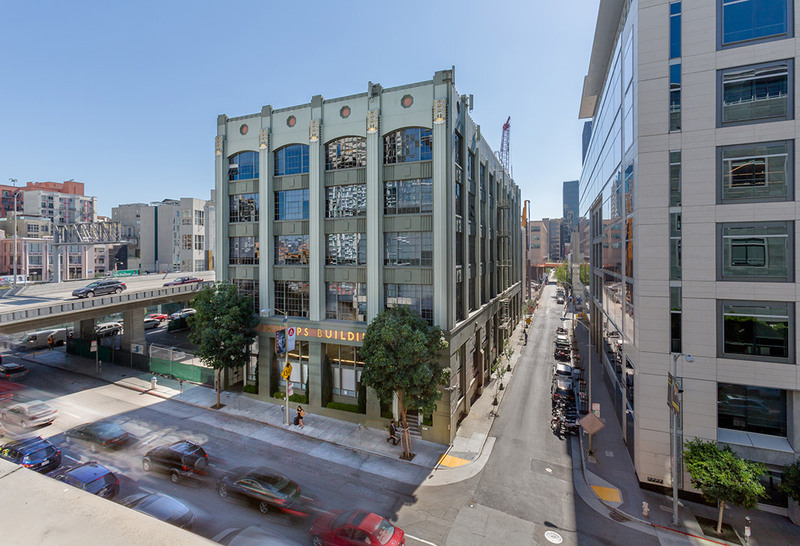 Newcastle Partners acquired off-market what is considered to be one of the premier office projects in the submarket, highlighted by institutional-quality construction, an impressive list of amenities and tenants, and a top notch location within Walnut Creek. 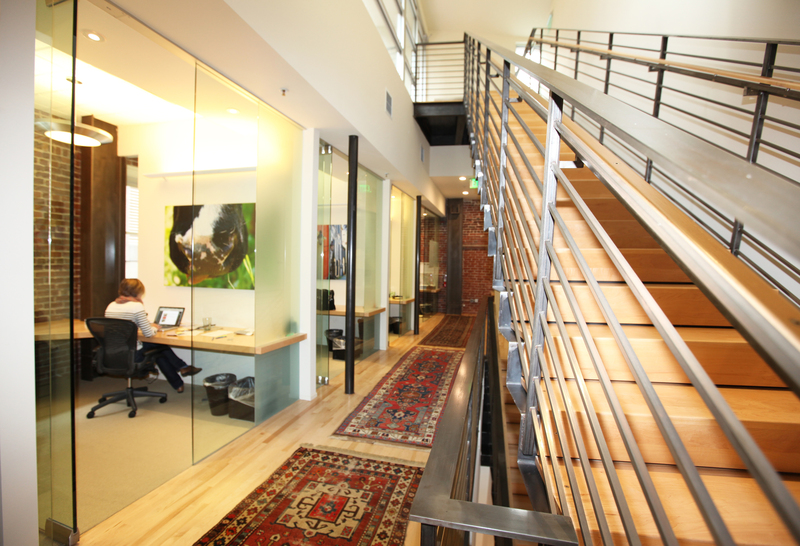 The strong tenant base offers compelling testimony to the Property’s appeal. 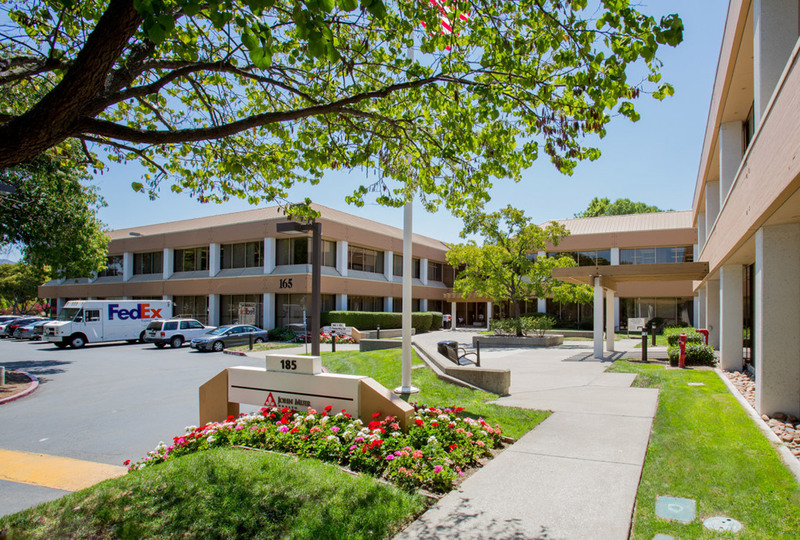 Newcastle is in the process of adding substantial upgrades including indoor/outdoor common area work spaces, upgraded signage and identity and upgraded tenant improvements to provide for creative space.